Elding Adventure at Sea first started operating whale watching tours in the year 2000 and has been the leading tour company at sea in Iceland ever since. Throughout the years we have shown over 800.000 happy customers the wildlife and nature surrounding our beautiful island from Reykjavík and other neighbouring areas. Elding now owns 7 bigger boats that are used for various sea adventures such as whale watching, northern lights cruises, puffin watching, sea angling, Viðey ferry and other private and incentive tours. Whale Safari (then Sea Safari) opened in Reykjavík in 2006, offering the first small group whale watching tours in Iceland. Sea Safari joined the Elding team in 2014 and has since been operating under the name Whale Safari. Throughout the years the demand for smaller group tours has increased and so we now have 5 RIB boats total that take care of our daily schedule of whale watching, puffin tours, power tours and more. The two companies, Elding & Whale Safari, then joined hands and started Whale Watching Akureyri (later Elding Whale Watching Akureyri) in early 2016. We offer two types of whale watching tours with one being on a comfortable family friendly and specially modified sightseeing boat, with high passenger capacity, heated indoor lounges and an onboard café. We also offer whale watching on two specially modified 12 seater RIB's that can get to high speed and thus quickly travel to good whale watching areas and clear a bigger search area. In winter we operate northern lights evening cruises on our bigger boat as well as offering private and incentive tours year round. In May of 2018, Elding Whale Watching Akureyri joined forces with Ambassador Whale Watching, merging together into 'Whale Watching Akureyri'. By operating under one management, we are able to offer a greater selection of tours and thus provide our customers with better services. Combined, we now have two main offices, on the opposite side of the pier, as well as three bigger boats and four RIB's. We have a long standing commitment to environmental sustainability and contribution to whale research. From the start our emphasis has been on whale friendly whale watching. We began by following IceWhales' (The Icelandic Whale Watching Association) guidelines but soon discovered that we wanted to take the matter further. It is our belief that, whether our presence has a negative effect or not, following these guidelines will at the very least result in no change to the whale watching. Our mission is to safely show our clients the whales of Iceland in their natural habitat with out disturbing them and without negatively effecting our environment. Respect for the wildlife and safety on board underlie everything we do. We actively oppose whaling and whale hunting and have strong interest in the whales and wild life of our northern seas and encourage our guests to boycott restaurants that sell whale meat. 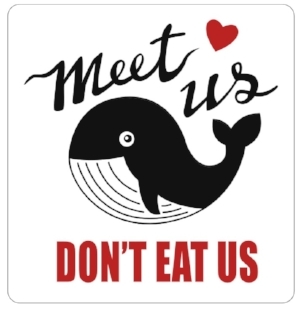 Here is a list of whale friendly restaurants, supported by IceWhale in North Iceland. 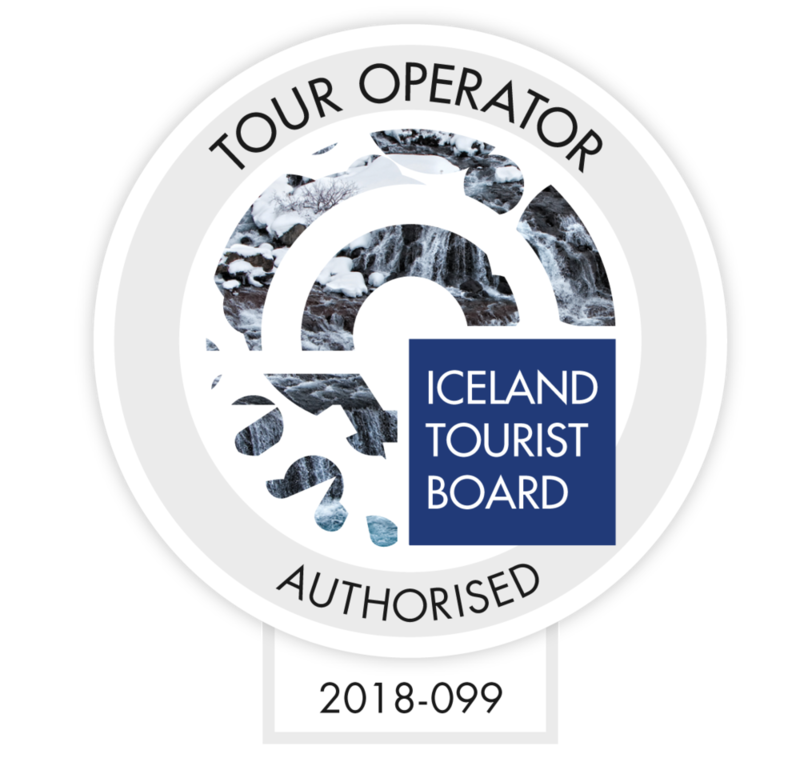 We respect the ocean and try everything in out power to minimise our impact as we show interested adventurers and nature lovers from a round the world the magnificent whales of Iceland. We offer two different kinds of whale watching tours from Akureyri in North Iceland. Our fleet has two fundamentally different vessels and thus, tours to choose from. A specially modified wild life viewing ship that provides great comfort and stability on the seas. With up to 200 passengers per tour, there is plenty of indoor seating with tables, sheltered outdoor areas and a small cafeteria with drinks, snacks and sandwiches. It has incredible "Wild Life Viewing Decks®" in the front and back of the ship, offering unparalleled and wide sweeping panoramic views of the surroundings and whales. This boat is simply the most family friendly and accessible whale watching ship we offer out of Akureyri, North Iceland.. Choose this adventure and the "Classic Whale Watching Tour" for the comfort and great value. Our RIB boats are high powered (600 horsepower) custom made speed boats. They are made for our arctic waters with the aim of getting our clients as close as possible to the whales and wild life with as little an impact and disturbance as possible. They seat only 12 passengers with an expert, private guide and naturalist on board and specially trained and certified RIB boat captain. The views from the boat, the closeness to the elements and the ocean, the personal contact the boats offer to the whales and wild life is with out parallel on whale watching tours. There is not indoor area and thus no toilets on board, there is just you with a small group of people searching the seas for some of the most magnificent animals on the planet. When you find them, you will understand why we recommend this tour to the adventurous, the die hard whale lovers and the passionate photographers. Choose the RIB boats if you are looking for something incredible! Whale Guarantee! See the whales on our tour or try again for FREE, In Akureyri or in Reykjavík! Great value whale watching tours on our comfortable sight seeing ship. Small groups whale watching tours on our RIB boats. Centrally located ticket and service centre at the floating pier in downtown Akureyri in North Iceland. Incredible panoramic views of the Eyjafjord and the Eyjafjord Humpbacks from the "Wild Life Viewing Decks®" on our ship. Unbeatable closeness to nature and the whales on the fast and small RIB boats. We are member of the Whale Watching Association of Iceland and respect their "Code of Conduct" on every tour.